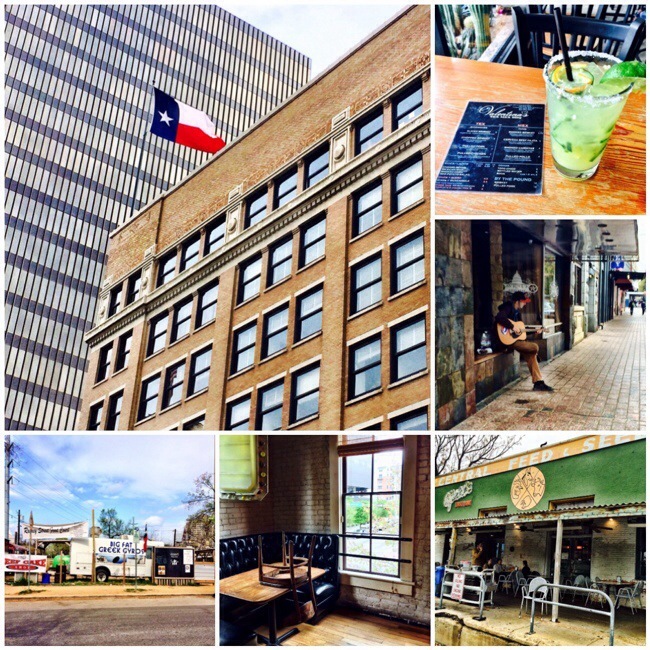 I took a last-minute trip to Austin, Texas this past week, and I have to say I was completely smitten. Great food! Music everywhere! Texas charm mixed with progressive ideas! While I was definitely busy with the work conference I was attending, I was lucky enough to squeeze in a bit of exploring, too. We’ve reached the time of year when layers of navy, grey, burgundy, and black don’t seem cozy and comforting as much as depressing. I’m ready to trade those rich, dark, cold weather colors for a lighter, brighter palette. Who’s with me? 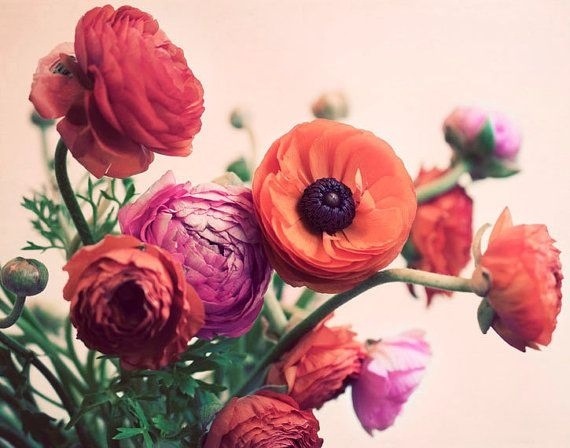 I came across this pretty ranunculus print. And not only would I like to have it hanging somewhere within eyesight, I kind of want to move into this world of faded brights and blushy-buff tones that manages to be both romantic and casual at the same time. 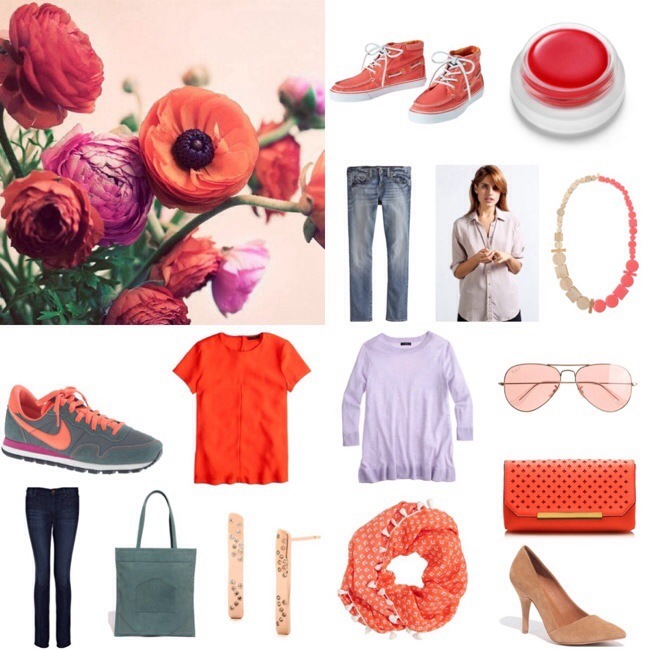 Since I can’t literally move in, I’ll settle for living in spring clothes inspired by this dreamy palette. With that in mind, I’ve pulled together some favorites.